Soil Sampling There are 36 products. 150-foot roll. 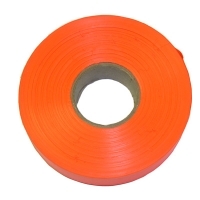 This extra high visibility tape is a glow orange color. 150 feet long and 1" wide. Pack of 100. 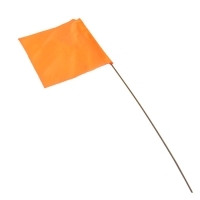 These glow orange vinyl flags are 2-1/2" x 3-1/2" each on a 21" stake. 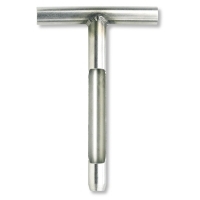 This 7" stainless steel sampler takes a sample 6 1/2" " long, and 1/2" in core diameter. Use the cut-away side to check your core sample before removing it for testing. 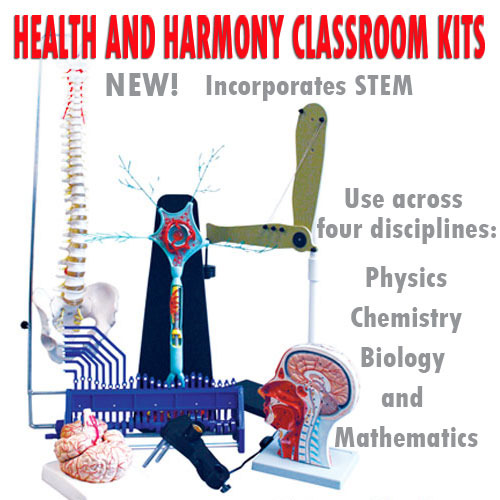 Specifically designed to meet the needs of the GLOBE program, this kit contains enough materials for 50 tests. 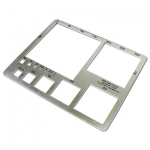 Includes non-hazardous TesTabs™ tablets, instructions and laminated color chart. Test for nitrogen, phosphorus and potassium. 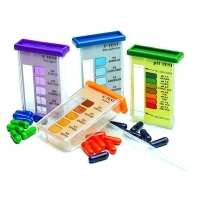 This popular pH soil kit highlights the need for accurate pH testing to determine lime requirements and to ensure soil fertility. 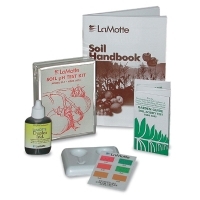 Includes: chemical indicator, color comparator chart, plastic spot plate, instructions, and soil test handbook. Enough materials for 100 pH tests. Test for nitrogen, phosphorus and potassium. Grades 4 - 6; 40 tests. Soil testing can't get much easier than this. Mix soil with water, let it settle, add a tablet, and compare the liquid to the color film chart. 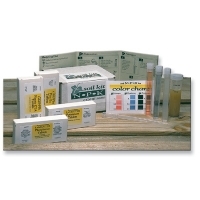 Includes: instructions and materials for 10 tests each of pH, nitrogen, phosphorus and potash.